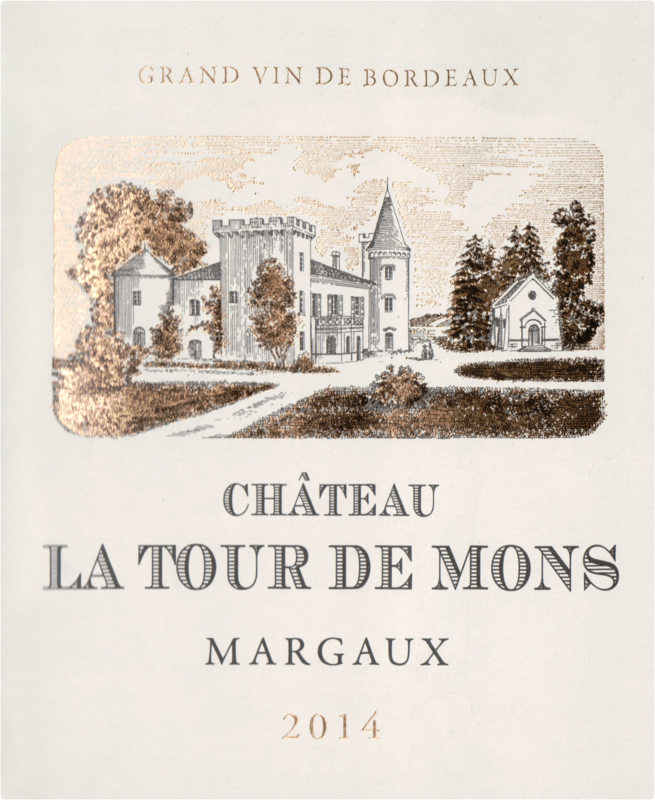 "In the village of Soussans, and in the north of the Margaux appellation, this estate has a fine reputation for its wines. 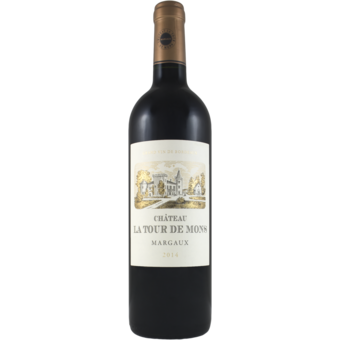 This vintage, with its great balance between fruit and tannins, shows why. It is a ripe wine full of black fruit and with the bright acidity of the vintage. Drink the wine from 2021."